Lately, when I’m not reading I’m watching movies, A LOT of movies! And I wanted to talk about the movies I have watched with you guys and I also about the movies you have watched lately, so I decided to write this post to start a conversation about them. I actually didn’t want to watch this movie, but a friend wanted to, so I ended up watching it with her. And it turned out to be better that I expected. It was actually funny, not always, but there were funny bits, and there was a twist that I didn’t see coming at the end. 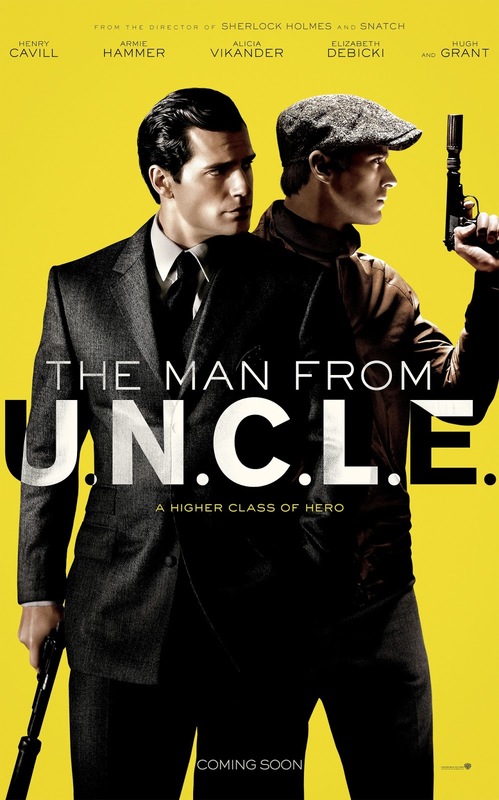 I usually don’t like movies that mix spies and comedy, but this one was good. I had watched Episode IV, but I had never watched the other ones. The thing that impressed me the most about these movies was the universe they took place in, I just thought it was really imaginative. I loved learning about the different species and the different planets. I really liked the chracters, especially the not human ones. And the relationship between Han and Leia was perfect. all the snark and the fighting. This movie was a really good movie. 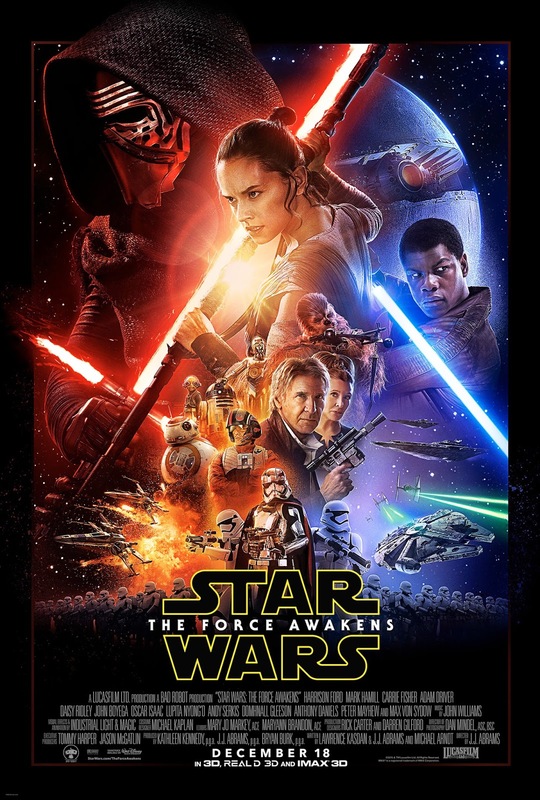 There were so many things I loved about it, especially the characters and especially Rey. 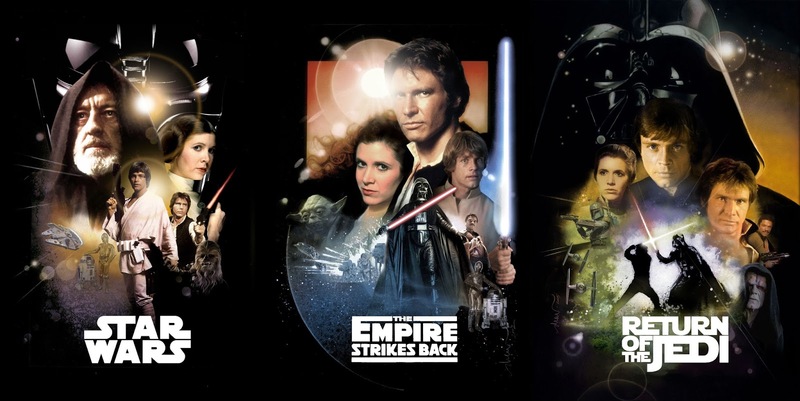 Nonetheless, I had watched the original trilogy right before watching this, and I have to say, when I watched this movie I felt like I was watching the same movie again. It had a lot of common elements, and I felt like they didn’t take any real risk with this. I think I would have loved this way more, if I hadn’t watch the other ones right beofre watching this. This movie made me cry so much! I think it was one of the best movies I have watched in a while. Julianne Moore was phenomenal in this, actually, the whole cast did a really good job. The writing was amazing, too. I ended up knowing a lot more about Alzheimer and it’s such a terrifying disease. I totally recommend this! 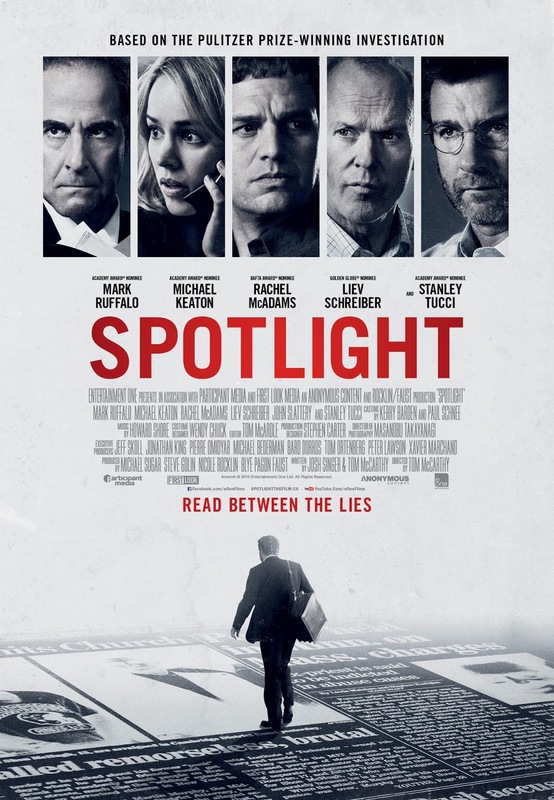 The best part of this movie was the acting, Leonardo DiCaprio gave a very energetic performance, and the other cast memebers did a really good job as well. 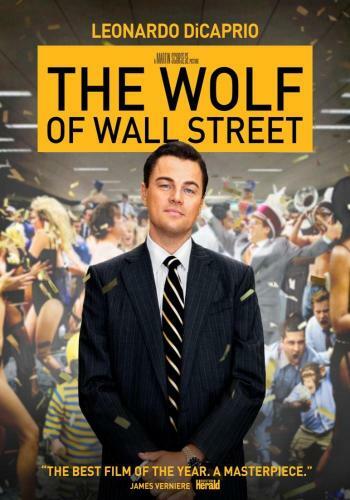 The Wolf of Wall Street was a very exuberant and over the top movie, I just felt like it was missing some emotional dept. I loved this movie! It was really funny, but it also kept me in the edge of my sit with worry. 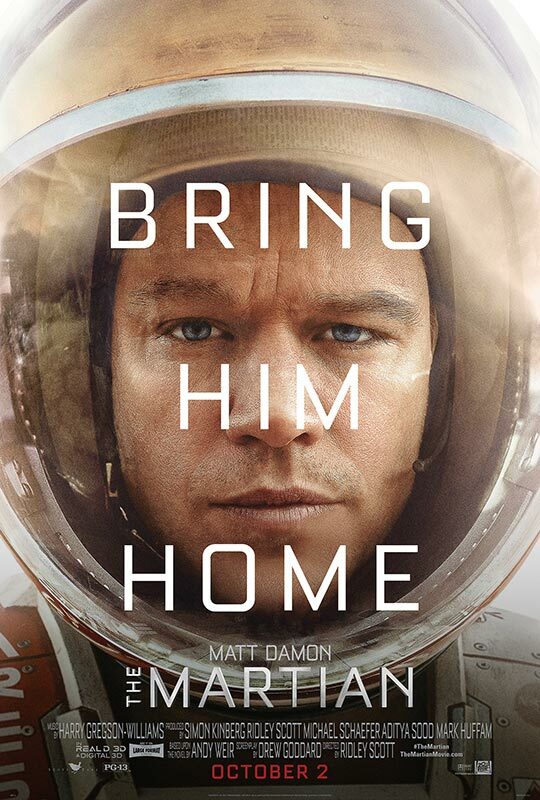 The acting was outstanding; Matt Damon gave a really charming performance even if the character was in a very dire situation. Also, the cinematography was spectacular. I watched this movie because my boyfriend loves it, but I really didn’t enjoy it at all. The only thing I actually liked was the big reveal at the end, because I didn’t see it coming. Honestly, this was an ode to man’s stupidity, and also can I say manic dream pixie girl alert! I’m gonna start by saying the obvious, Jennifer Lawrence is such a talented actress, and she proved it again in this movie. 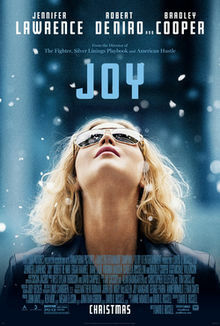 The acting in general was really good, but it was mainly Jennifer Lawrence that kept this movie afloat. This movie is a bit of a mess, but still a really entertaining one. This movie is amazing! I wanted to watch this movie since the moment the first trailer came out. Great performances, a really interesting topic, it was really thought- provoking… it was just so good! 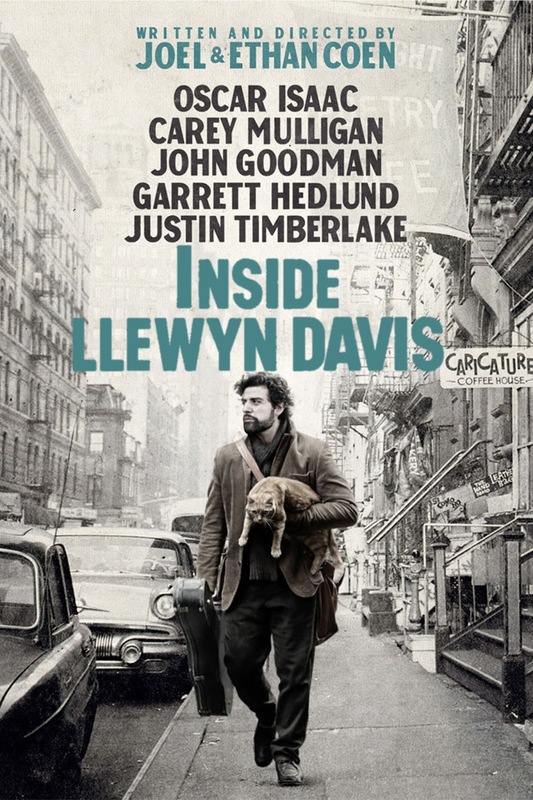 This movie was a bit frenetic, but the acting was marvelous. 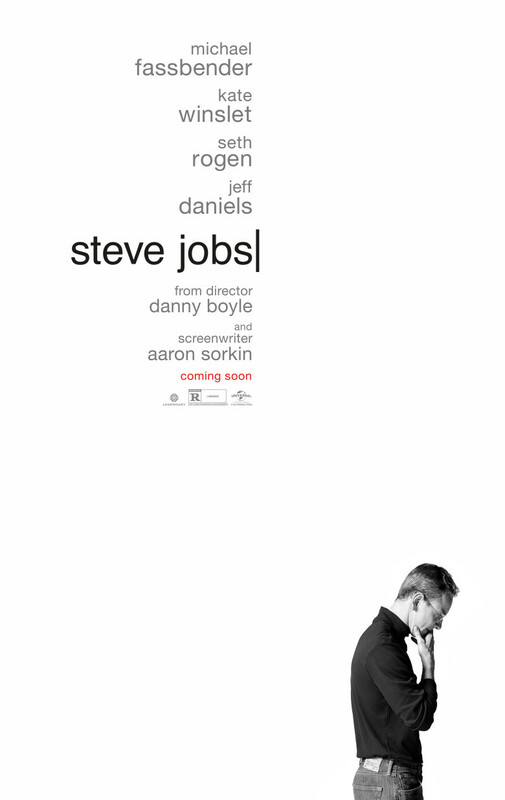 The problem I had with this movie was that it tried to tell the life-story of Steve Jobs by telling the story of 3 days of his life, so I felt like there was something missing. I watched this movie because my boyfriend wanted to watch it. 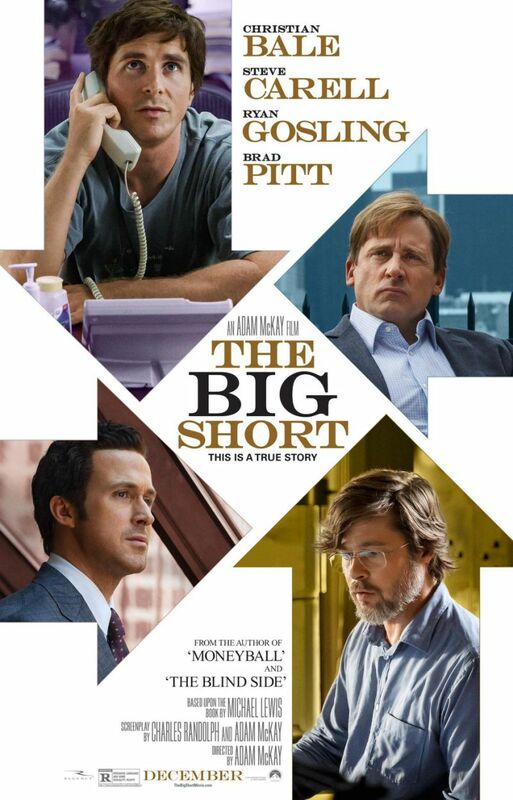 Still, I really liked it, there were some amazing performances in it, I thought it was an interesting movie that made me understand better what happened during the economic crisis. If you want to understand this movie, you have to pay a lot of attention, so if don’t like complicated movies that make you think a lot, I wouldn’t recommend this. If you have watched any of this movies, tell me you thoughts! Tell me about the movies you have watched lately, did you like them or not? The Wolf of Wall Street was crazy. I was actually uncomfortable watching it at some points even though I watched it alone lol. And I can't imagine the sheer awkwardness of shooting some of those scenes. But you're right, the acting was great. I've also seen Fight Club, but I barely remember it to be honest. It just didn't leave a huge impression on me, and I already knew about the reveal. I actually haven't watched a movie in a while though. I used to watch more when I had Amazon Prime. I liked watching random indie movies because every so often I would come across as gem! 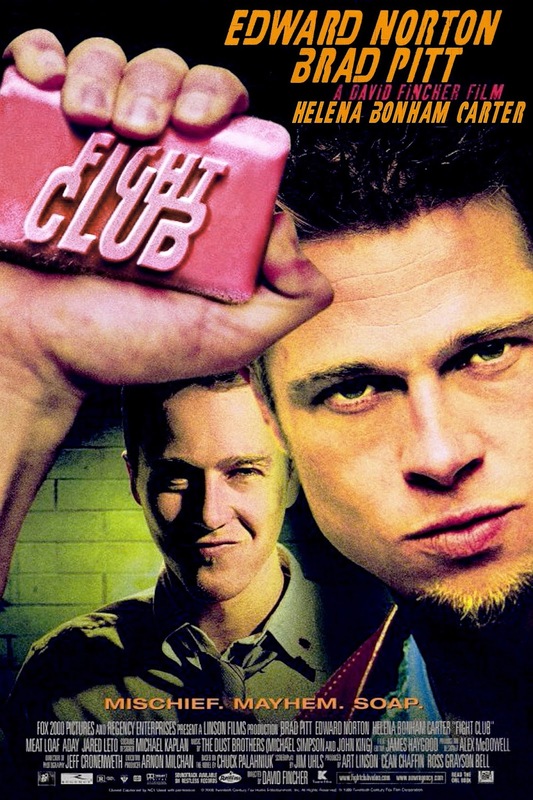 I thought Fight Club was pretty great, especially the ending soundtrack. The Pixies' Where Is My Mind is one of my favorite songs. Sorry you didn't like it! 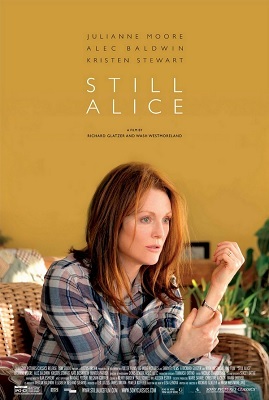 I'm looking forward to Still Alice though, and hopefully I'll like that one as much as you did. I really wonder what I will think of this.